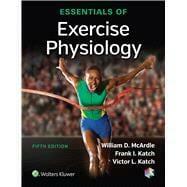 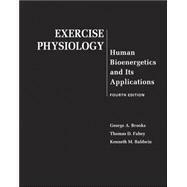 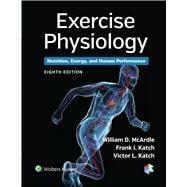 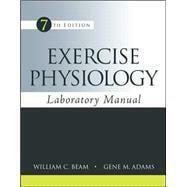 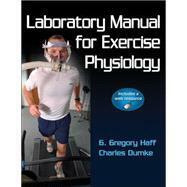 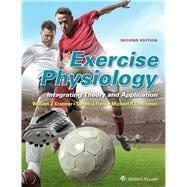 This is a list of the best-selling exercise physiology books. 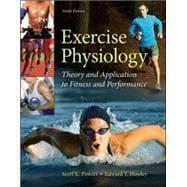 Popularity is calculated using the total number of sales. 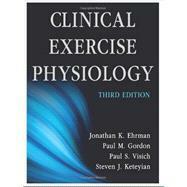 We update the list on a daily basis. 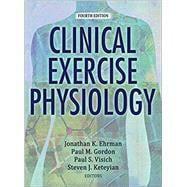 The last update was 2019-04-18.